It is everyone’s responsibility to keep children safe. Statutory agencies have a responsibility, under Section 11 of the Children Act 2004, to ensure that all relevant staff and volunteers are trained to the required level, and to provide refresher/update training. The voluntary sector is required to put similar arrangements in place, and for further information contact Voluntary Action Harrow. Mandatory induction sessions, and single agency training sessions, are provided by all the HSCB Partner Agencies. HSCB offers introductory E-Learning safeguarding training and a multi-agency training programme. The HSCB Pathway should assist you in identifying the appropriate level of child protection training for your role here. 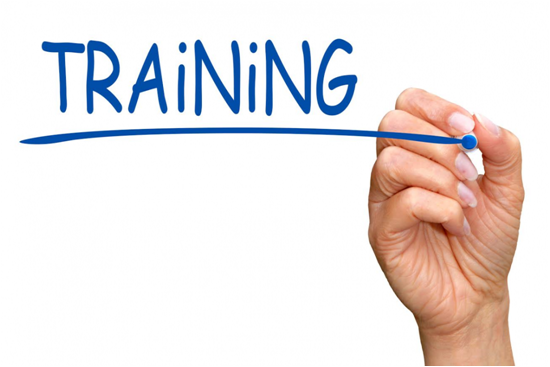 Please note that any training undertaken via the HSCB must only be done so with the agreement of your line manager. The HSCB classroom training programme is for practitioners and volunteers who work predominately with, or who are in regular contact with, children and young people. 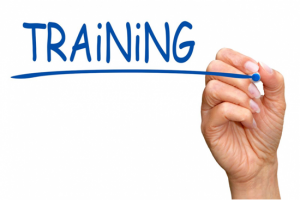 Please see the HSCB Multi-Agency Training Calendar for 2019 here. To book onto HSCB Multi-Agency Safeguarding Training, you will need to apply/book online here. A guide to accessing courses via the Learning Pool is available here. HSCB recognises that agencies and sectors in Harrow commission and provide their own safeguarding children training for their own staff and volunteers. As a Board, we have a responsibility to quality assure that training and its impact through our Learning and Development Sub committee and this document outlines our expectations for its standards. Please contact us if you have any queries. The Learning and Development Guidance is currently being updated. Equality and Diversity in LSCB Training sets out the standards that we aspire to work towards relating to equality and diversity when we plan and deliver training. Multi-agency safeguarding training is free to organisations that financially contribute to the work of the Board and to voluntary, faith, community and residents organisations and groups who are not in receipt of a training grant or have a limited training budget, subject to negotiation with the Board Manager. Organisations who do not contribute to the LSCB budget will be expected to pay to attend HSCB Introduction and HSCB Advanced training . There is a charge for profit making organisations, agencies in receipt of a training grant, and schools and colleges in Harrow. 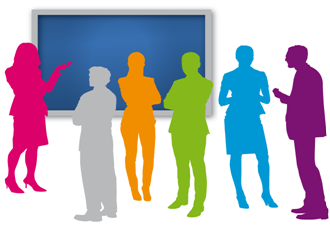 There is no charge to attend HSCB Learning Events. Information sessions and dissemination of SCRs are free. Course places are in high demand, so if you are unable to attend it is vital that you or your manager contact the LSCB Administrator. Less than 10 days notice of cancellation or non attendance on HSCB Introduction and HSCB Advanced training will incur a £50 charge. Emergency situations will be judged by HSCB on an individual basis and must be formally communicated by email to lscb@harrow.gov.uk before the commencement of the course. Individuals, agencies or organisations who do not adhere to HSCB’s Pricing and Cancellation Charge Policy may be excluded from future courses at the discretion of HSCB.